Many people assume concussions aren't serious. Even the medical term for a concussion, mild traumatic brain injury, can be deceiving. "Mild" only refers to the severity of the initial symptoms however. While many patients will recover within a few weeks after obtaining an mTBI in an auto collision, some people will experience longer-lasting symptoms, especially if they have a history of concussions in the past. Concussions can have serious, lasting consequences. 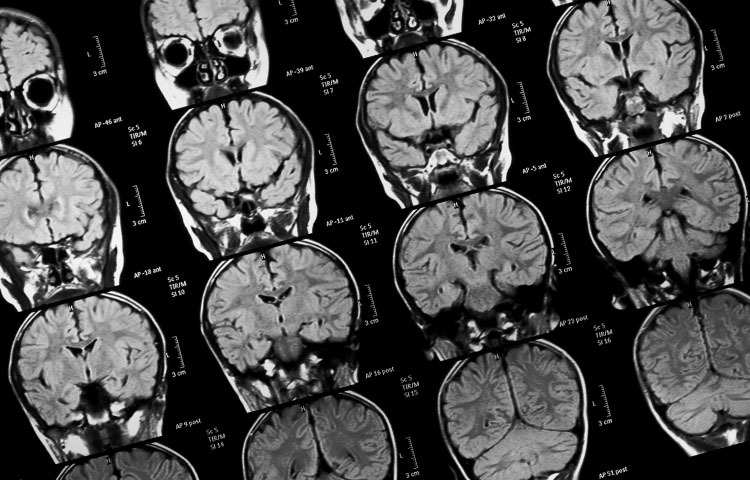 Studies show that having a history of multiple concussions can lead to chronic traumatic encephalopathy (CTE), with symptoms like memory problems, depression, moods swings, cognitive deficits, and more. If you or a loved one has been injured and might have a brain injury, it's critical to get professional attention as soon as possible. Early intervention can help get the patient back on the road to recovery and help prevent long-term issues. Does Concussion Require Loss of Consciousness? The latest news and articles on auto injury, brain injury, PTSD, and mesothelioma.